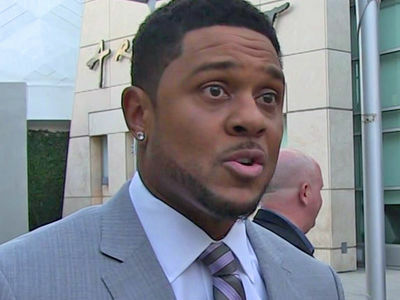 "Ray Donovan" star Marion "Pooch" Hall had a brief day in court, and pled not guilty in his drunken car crash case. Hall was present, with his attorney, in L.A. County Superior Court Thursday morning and entered his pleas to felony child abuse and DUI. TMZ broke the story ... Hall was charged earlier Wednesday. 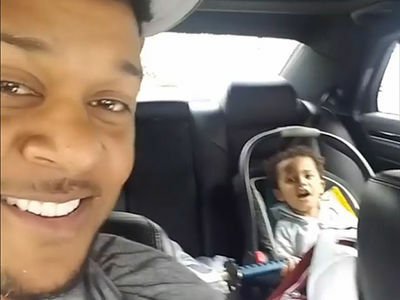 As we first reported, witnesses saw Hall driving with his toddler in his lap, holding the steering wheel, when he crashed into a parked car. He blew a .25, more than 3 times the legal limit and, miraculously, nobody was injured. In court, Hall revealed he's entered a 60-day residential rehab program. The judge told him to continue and when that's done, ordered him to attend 2 AA classes per week and get outpatient treatment ... as a condition of his bail. If convicted, Hall faces a maximum of 6 years and 6 months in prison.